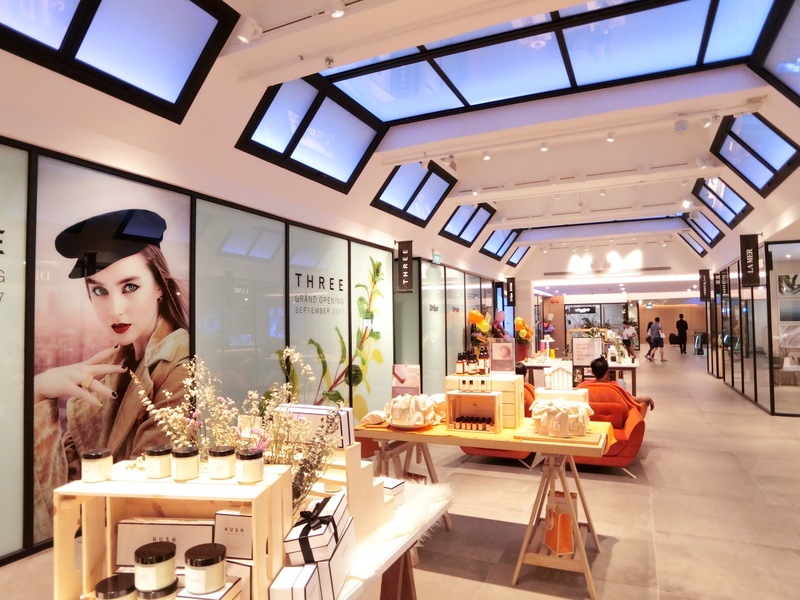 Known for its skincare oils, the cult Japanese skincare brand Three Cosmetics will be available at Tangs, Tang Plaza along Orchard Road come 15 September 2017. Outside of Japan, Three was previously only available in Thailand, Hong Kong, Korea, Indonesia, Malaysia and Taiwan. Three is in good company at the newly renovated level 4 of Tangs at Orchard; where other indie beauty labels such as Eve Lom, Kat Burkit, Bjork & Berries, and Ren Skincare are stocked. The beauty spas of Sulwhasoo, Aesop, Shiseido, Dr Georgia Lee, and Lancome are also located on the same floor. Urbanhair, which was formerly on Seviin at Tangs on level 7, is also now on level 4. Previously seating just 15, the salon is now more spacious with 21 chairs, and a cool marble-themed interior. *Inoue Olive, a beauty and lifestyle brand by the Inoue family which grows its olives on their Shodoshima island farm. Ken Inoue’s grandfather started the olive oil brand and now offers olive-based skincare products and gourmet items. I love THREE! Have been using their makeup, hair and body products and supplements! Can’t wait for the opening and the Spa!